The Walkers Landing at Amelia Island Plantation is a beautiful resort that sits right on the coast and is surrounded by oak trees covered in spanish moss. 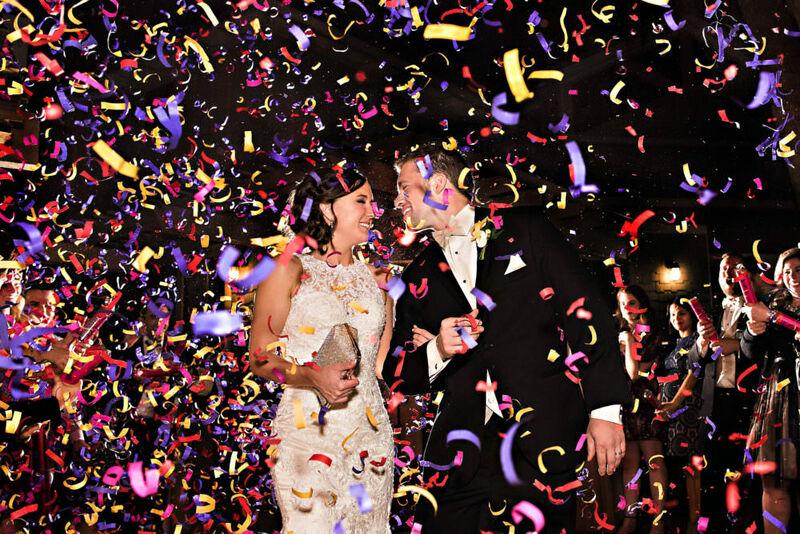 It’s got large modern rooms for the guests and for the bride to get ready. 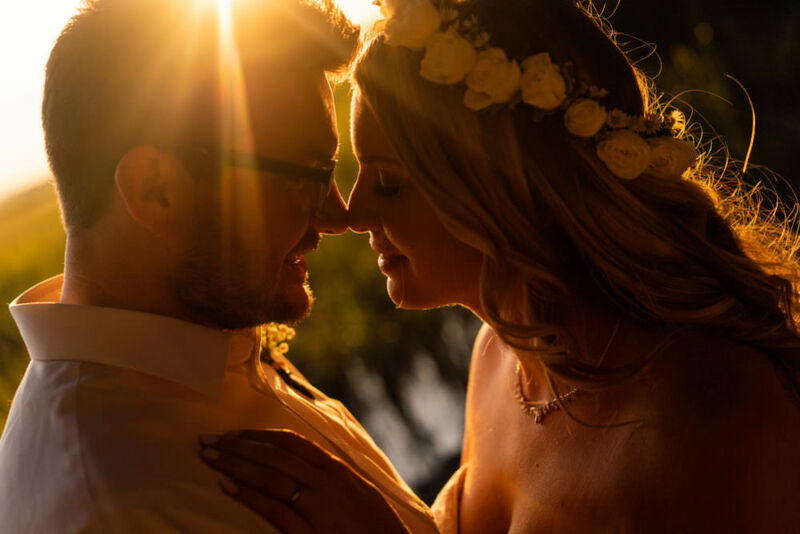 The ceremony sites are endless with a chapel on site, the beach nearby and of course if you want to get married beneath a large oak, you can do that too! 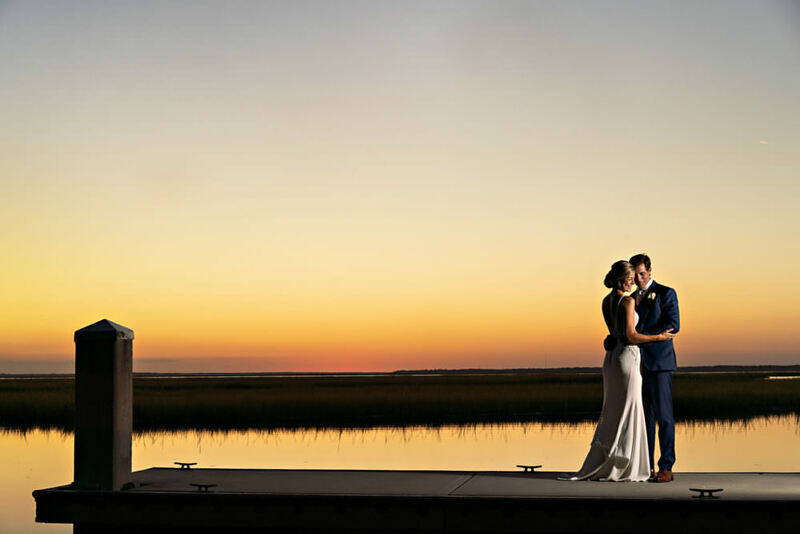 What I love most about the Omni at Amelia Island Plantation is the ability to watch the sun go down over the marsh while you dance the night away at the reception. 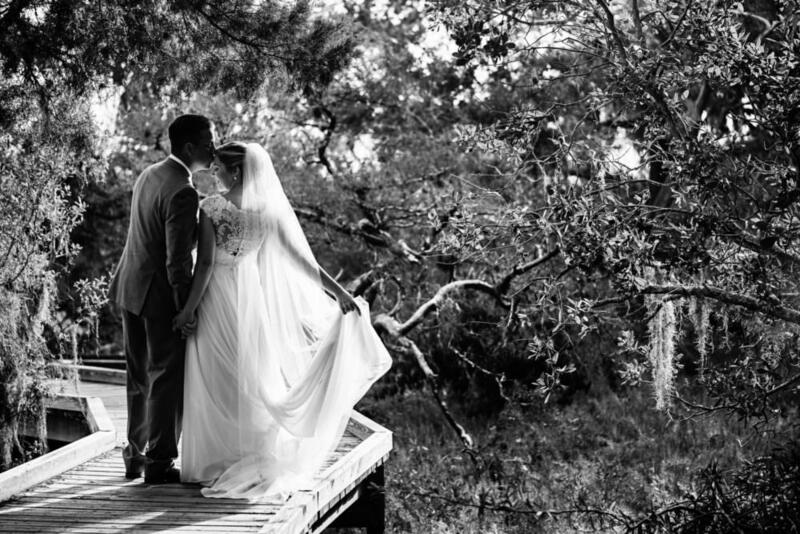 Carrie + Doug exchanged vowes at Walkers Landing at the Omni Amelia Island Plantation, which is a place very dear to their hearts. These two are so sweet, kind and genuine and I believe their big hearts show throughout the highlights from their wedding day!